Between 17-19 October 2018 the Swedish Koha User Group held its sixth biannual meeting. 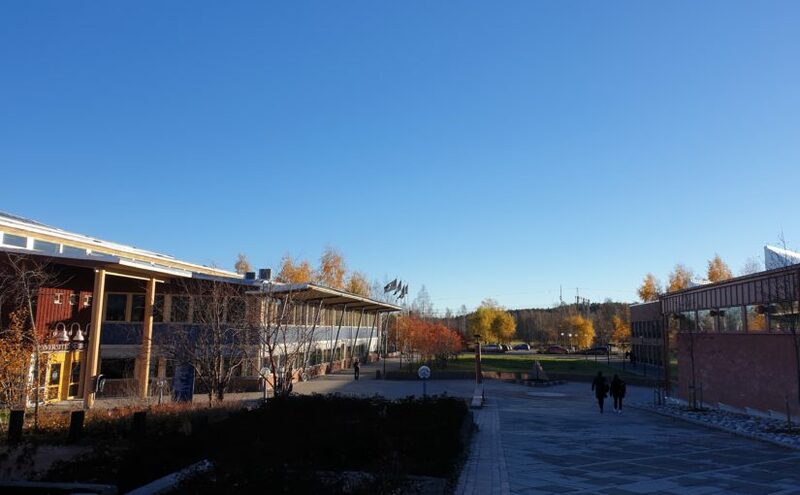 The host for the meeting was Luleå University Library. About 70 particpants from all around Sweden came to the meeting but also some delegates from Denmark, Norway, France, Germany, and Greece particpated. The conference part included presentations for two half-days on 17 and 18 of October, followed by an optional hackfest on 18 and 19 of October. How to use the ILL module? How does Libris XL work with Koha? How does ElasticSearch work in Koha? How can you use JQuery in Koha? Andreas Roussos presented What are some catalog housekeeping scripts for Koha? Outside the work related topics the meeting also held a guided tour to the UNESCO World Heritage site Gammelstad Church Town, while also one Tex-Mex after work and an Italian dinner were arranged.